The original pin-up for the fine-dining chef turned fast food entrepreneur is calling time on his mid-career burger turn. Warren Turnbull is set to place his Chur Burger empire on the market. 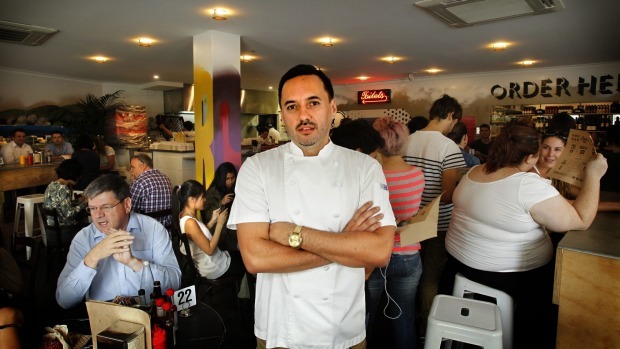 Turnbull, who pipped a peloton of celebrity chefs, including Neil Perry and Shannon Bennett, in the scramble into burger spin-offs, shocked the Sydney dining world in 2013 when he opened Chur Burger in the one-time site of his chef-hatted Surry Hills restaurant. "It's been a lot of fun, but it's time I stopped pretending I'm still 25," says the chef, who cut his teeth in the exacting kitchen of Sydney fine diner Banc. 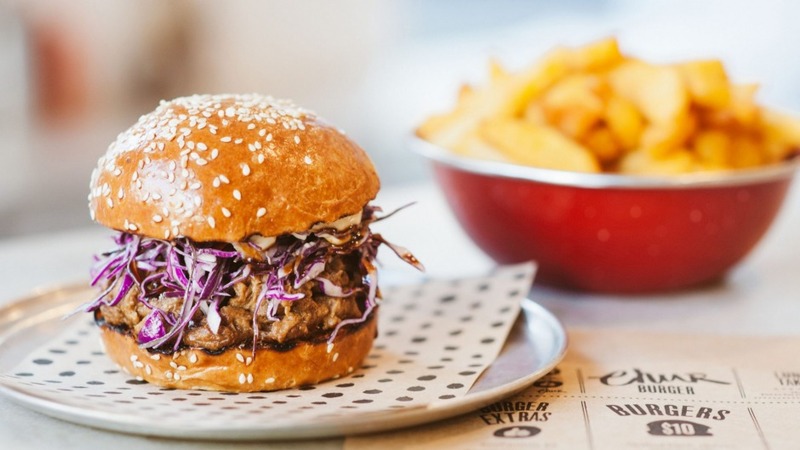 Rumours have been swirling of a high-profile suitor for Chur Burger, but with that deal stalling, Turnbull has confirmed he'll take the business to market later this month with broker Michael Fischer. The chef explains it's difficult to put a pricetag on Chur Burger, with a number of options on the table, including offloading just its Albion Street flagship or throwing in the brand and licensing deals as well. Turnbull is keen to get back on the pans in a more serious way, and wants to open a restaurant along the lines of his District Dining concept in Brisbane, where his partner was raised. Turnbull's Banc classmate, Colin Fassnidge, is on the hop out of Surry Hills, closing 4Fourteen this month after selling the restaurant to chef Jessi Singh.